When it comes to house cleaning in Abbotsford, we have you covered. Just let us know when and where! Cleaning your house can no more be a hassle! Maid2Go is truly committed to providing excellent and quality house cleaning service for all our clients. We offer the best possible highest standard of cleaning service at competitive rates. We pride ourselves on being your local cleaning service provider with an experienced team. 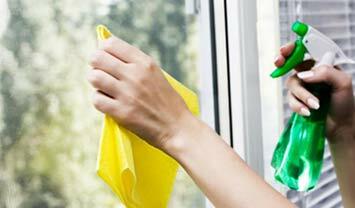 If you are not satisfied with our cleaning, let us know, and our cleaning team will sort it out without any charges. This dedication sets us apart from other house cleaners in Abbotsford, and most of the home-owners recommend us. We use non-allergic and eco-friendly products that are safe for your family, kids, and pets. 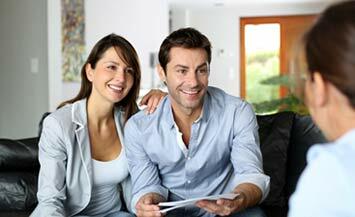 We are the right team whom you can trust and will be happy leaving your home to us. Call us right away to know how we can help you! Maid2Go is the best cleaning services in Abbotsford! Our professional cleaners really love housework, and they are trained to take up any cleaning job, no matter how challenging it is! Rather than spending your weekends scrubbing and cleaning, let our professionals take up the cleaning chores, who are passionate and loves to do it. With years of experience in cleaning services Abbotsford, we know what you need when it comes to providing help with the housework. 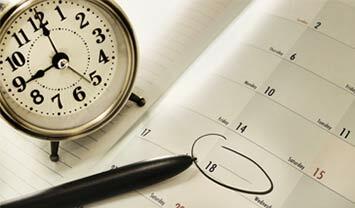 You can either schedule weekly or monthly or daily housekeeping services. We are always happy and ready to help you with your housekeeping and give back the time you need to maintain your lifestyle and spend a quality time with your family.